Whether you have 1 acre or thousands, we have real world and educational experience to help with all your questions, concerns, and needs. The question we get asked the most is; "how many animals per acre?" While this is a good basic question, every place is different. Understanding the production, water availability, and soil properties of your land, as well as, the type of livestock you are running are all very important. We can help to create a dynamic grazing plan that is flexible with changes in climate, such as drought. 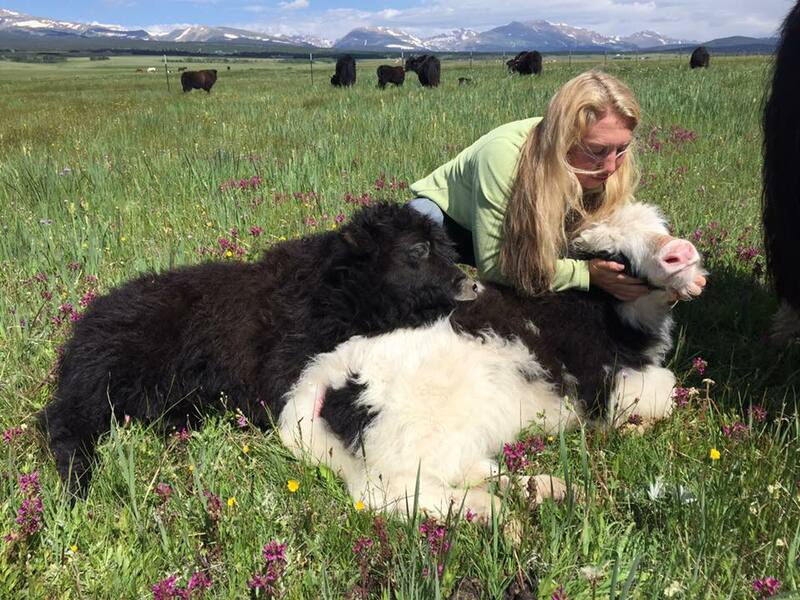 We can also help in creating a herd health plan, vaccine schedules, mineral needs, and breeding. Today, more and more people are interested in sustainability, growing their own food, and being environmentally friendly. In order to run a successful ranch or farm business, you must understand what is there. Understanding that everything works as a system and how each part of the system works is something we can help you understand. 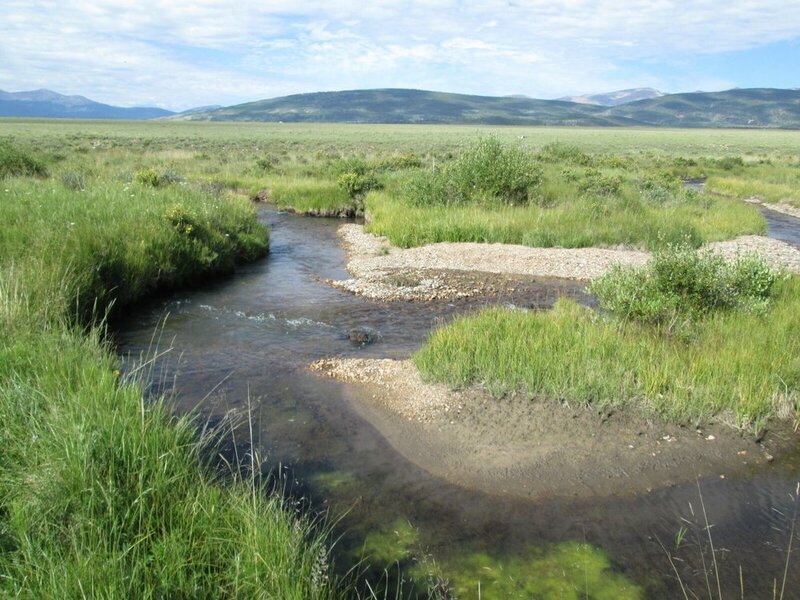 Pettee Ranch has worked side-by-side with Colorado Open Lands and Ecometrics to restore the several miles of 4 mile creek and historic ranch that encompasses Pettee Ranch. These projects consisted of: Creek restoration, grazing management plans, conservation easements, plant and riparian rehabilitation, and much more. If you have land with erosion, overgrazing, lack of plant diversity, invasive weeds, etc. We can help.